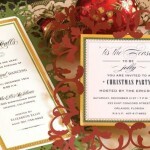 Anna Griffin’s intricate designs put her in a different category of card and invitation design. Her colorful flair and playful designs have a following nationwide. Anna Griffin, Inc. is located in Atlanta, Georgia. 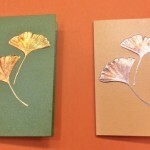 She launched her stationery business in 1994 and since then expanded to textiles, DIY scrap booking and other mediums. Her products have a strong following on HSN and major retailers across the country. At Hyegraph located at 3 Embarcadero Center in San Francisco, CA we carry Anna Griffin Imprintables, Wedding Invitations & her Holiday Invitation & Announcement Line. 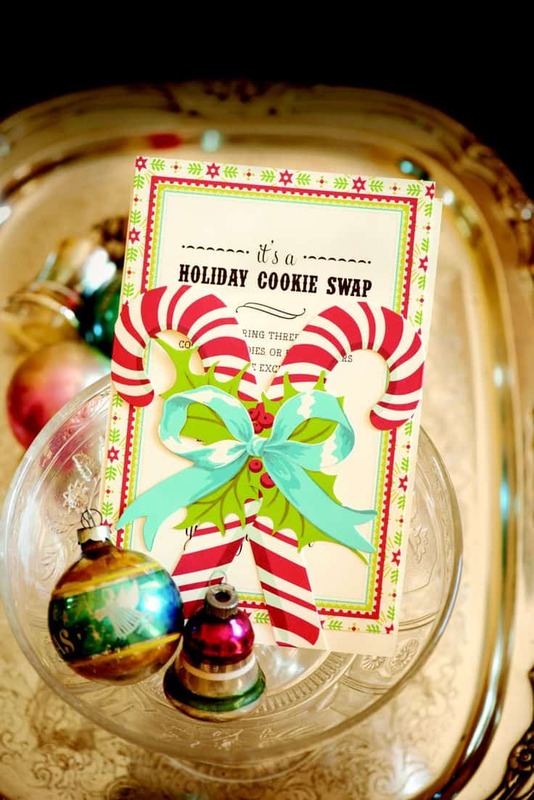 This is a really fun and casual invite for a friends party at your home but still done in a tasteful way for a holiday gathering!